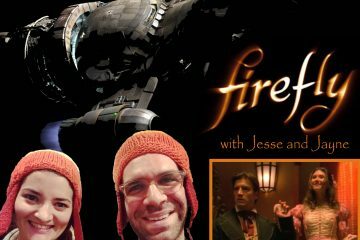 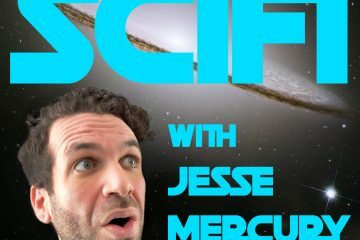 It’s the 30th episode of SciFi with Jesse Mercury! 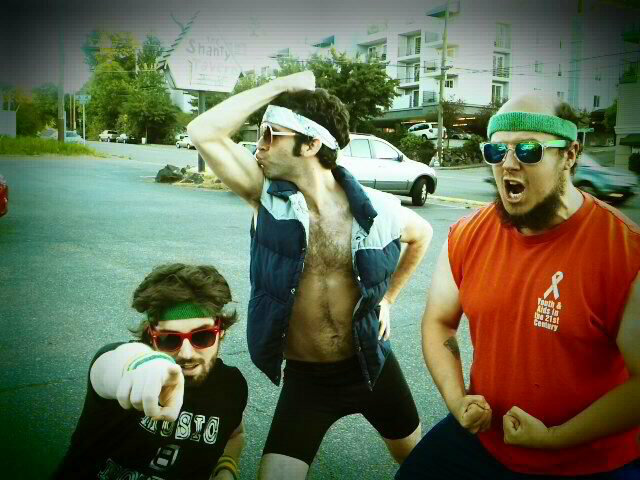 To celebrate in a fashion that has absolutely nothing to do with science fiction, Jesse and his bandmates Barton McGuire and Daniel Desrosiers take a stroll through memory lane to recount the sordid history of their outrageous musical project, Mugatu. 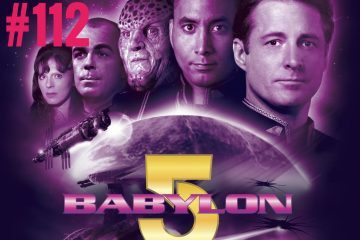 It’s a wild ride through whisky soaked chaos, as the harmonized yelling of beautiful animals evolved into the angelic machinations of supreme divas.